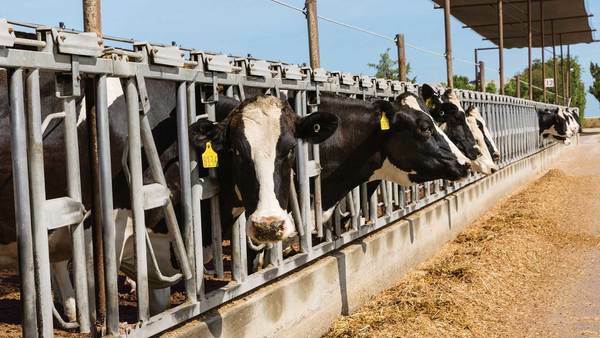 F M Ranch milks 7,000 cows on its seven dairies. It produces milk for three different co-ops ? Land O'Lakes®, California Dairies Inc., and Dairy Farmers of America. The milk is used mainly to produce cheese and butter.